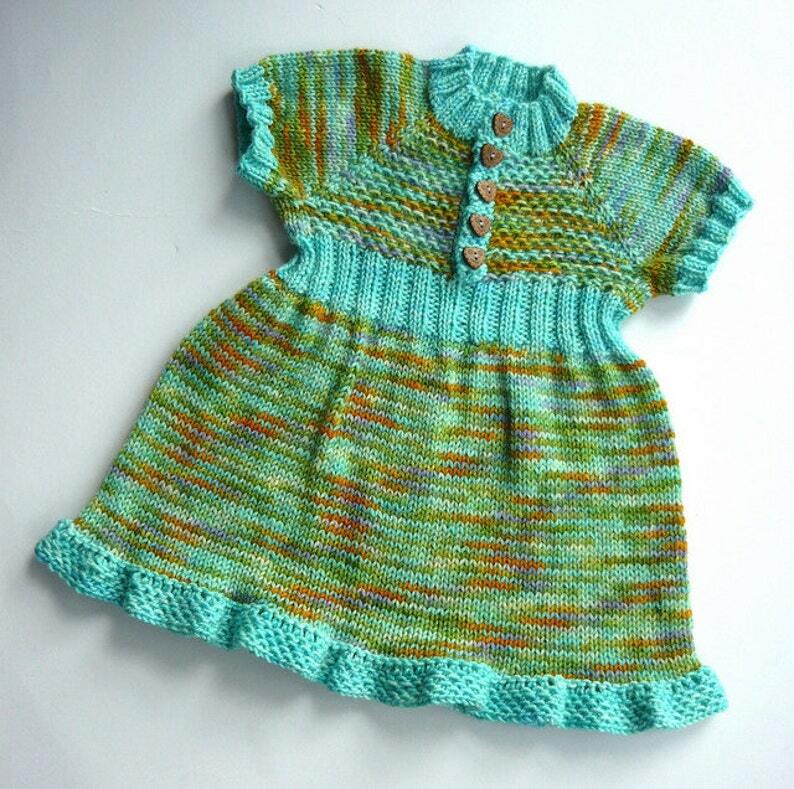 This listing is for a custom Pixie Play Dress, knitted to order in your choice of size and colour, using hand dyed wool yarn (unless otherwise agreed between us). Each dress will be one of a kind and I will work with you through private messages to choose colours and discuss sizing. 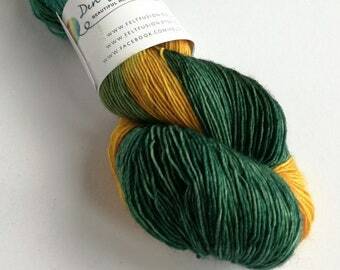 The pictures are examples of past custom items and cannot be recreated in most cases, as I only keep a limited amount of each yarn colourway. 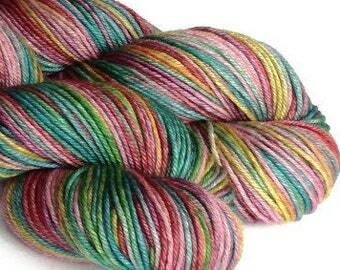 Yarn can be dyed for your dress! I can work to standard sizing, as per the pattern, or you can message me measurements and I will work to those as best I can. The Pixie Play Dress is knitted with permission to sell from the designer, Nicole Ratliff.